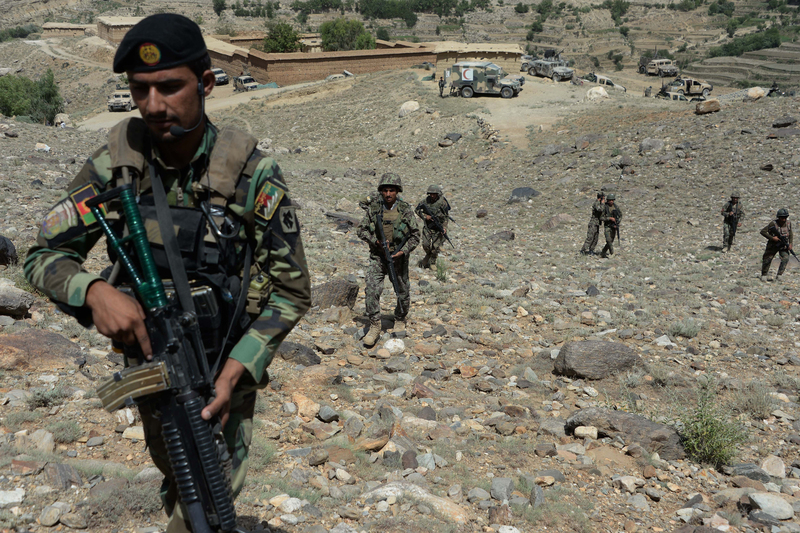 LAGHMAN -- Afghan special forces killed at least eight members of "Islamic State of Iraq and Syria" (ISIS) in Nangarhar Province, the 201st Silab Corps of the Afghan National Army said in a statement Wednesday (January 30). The operation, backed by air support, occurred in Haska Mina District, said the statement, without providing details on the timing. Abu Sayed was killed along with a number of militants in a July 11 strike in Kunar Province.